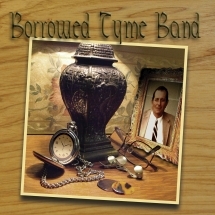 Debut album from up and coming Indiana based Bluegrass band. Produced by Tony Wray (Tyminski, Blue Mafia). The band's material consists of originals and classic songs of the past. 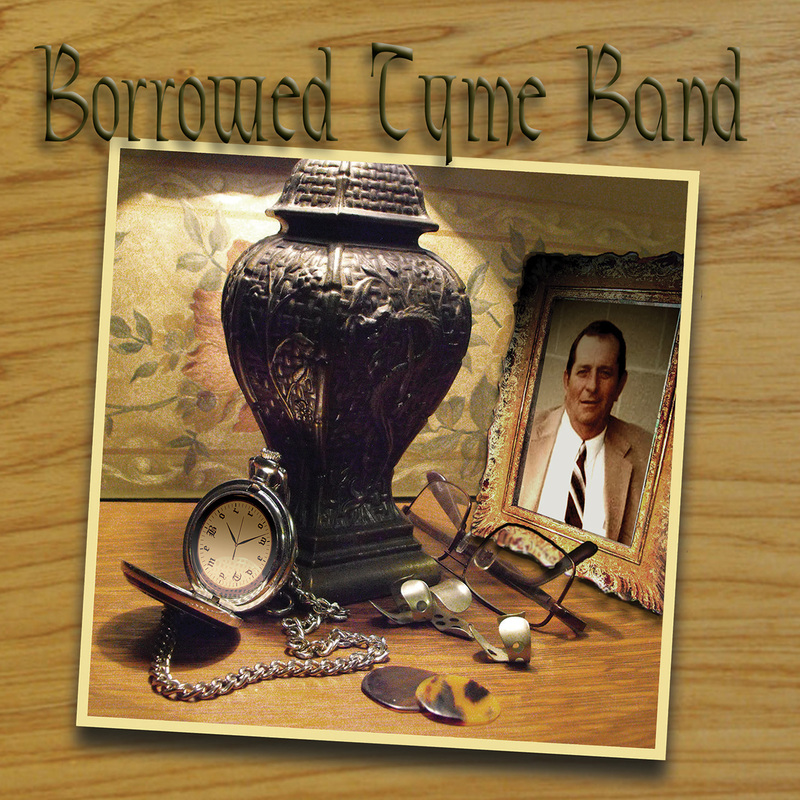 With this being said, Borrowed Tyme Band is quickly becoming a household name!